We are very excited to welcome back Mitch, Hazel & the gorgeous animals from The Animal Experience. 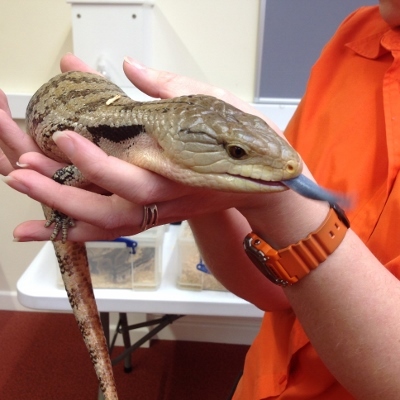 We’re never quite sure which animals will be joining us but in the past we have seen a fantastic selection of snakes, lizards, owls, Meerkats, spiders, hedgehogs and more! Whatever selection of animals Mitch & Hazel bring, they are bound to be a huge hit with our customers. This really is a great experience and one we would highly recommend. There are still a few places available but don’t worry if you miss out this time, we have booked them to come back in October so keep your eyes peeled on our website, social media feeds and this newsletter for more information.